 Remember the business personality profile for successful wealth building: positive, responsible, proactive? If you’ve got this far in the program and have perhaps already started seeking and acquiring properties, you’ve certainly been positive. But the need to be responsible and proactive doesn’t stop with your initial investment. 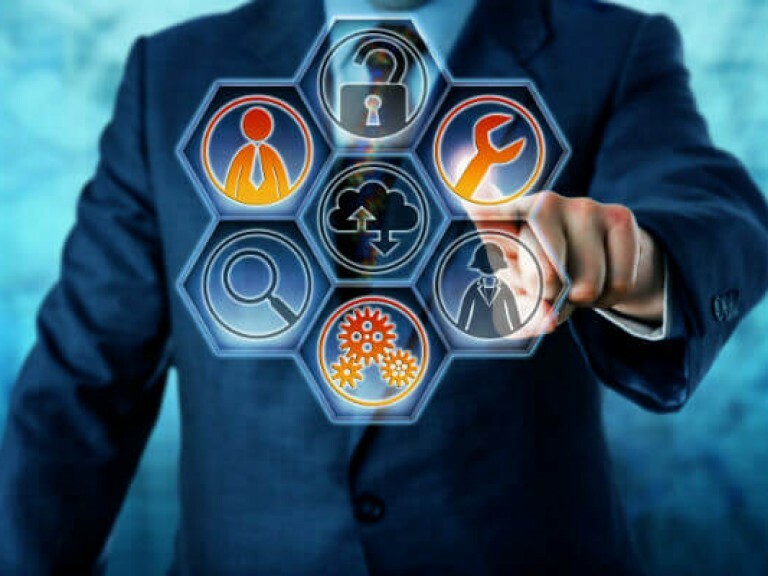 Managing your assets also requires you to stay alert, stay informed and take decisions, even if, as I often recommend, you employ other people to manage some aspects of your investments for you on a day-to-day basis. And we start with cash flow. I’ve said it before: cash is like oxygen – if you run out of it, it’s all over pretty quickly. I’ve designed a simple tool to help you monitor, forecast and manage your cash flow. 1. Property. You may identify it by a street name or suburb. 2. Property price. Enter the date of purchase and the total purchase price. 3. Current valuation. Enter the date you received the initial valuation and the total valuation. As the year proceeds, if you get a new valuation, you will log the valuation date under the appropriate month and the new valuation under the following month (when the new current value ‘commences’ for the purposes of your calculations). Under ‘b/f (bring-forward) date’, enter a date six months ahead: this is the date on which to revisit your valuation. 4. Debt. Enter the date of the loan. Enter the formula used. In this case, your loan value ratio (70 per cent, 90 per cent or whatever) and the total amount of the loan. If you are on a principal and interest loan, track the amount of principal you are repaying (which will be small in the initial period) and insert updated total loan amounts under the relevant months. Your b/f date (to revise your figures) will be the expiry date of the loan. 5. Equity. Enter the initial total of your equity (current valuation minus total loan). As your current valuation increases and/or you pay down part of the loan, log the revised amount under the relevant months. 6. Comparable sales. Keep a log of any recent comparable sales that indicate rising values. 7. Rent. Enter the date the tenancy agreement begins. Enter the formula. In this case, the rent per week. Enter the total rent per annum (assuming full occupancy) and the rent actually paid per month. If you are using a computer spreadsheet, enter the monthly rent with a cumulative auto-total in the total column. Your b/f date (to revisit rent) will be the date the lease expires. 8. Other. This refers to any other income received from the property. Maybe someone is leasing the garage, or you have a second rental premises on the same property. Enter the date of the arrangement, the formula (rate per week, or whatever), total amount per annum and amounts of actual payments in the months in which they come in. 9. Total. Add your rent and other cash income to derive a total amount, and monthly totals. 10. Agents fees. Enter the date you engaged the agents. Enter the formula. In this case, the fee rate (usually somewhere between 7–8.5 per cent of the rent collected). Enter the total fees projected for the year, and actual fees paid monthly (or use a computerised running total). Your b/f date (to revisit your rents and fees) will be when the lease expires. 11. Maintenance. We distinguish between ‘general maintenance’ (such as paintwork or plumbing) and ‘capital maintenance’ (such as building a pergola or putting in air conditioning) because at the end of the year you may wish to depreciate the capital items. 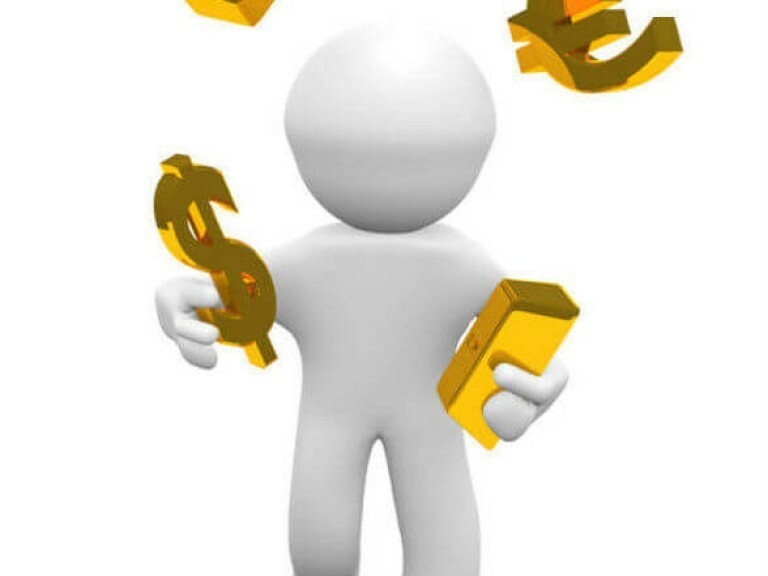 For general maintenance, I suggest as a formula an annual budgeted amount provided by your agent. This will be your total budget for the year, with actual amounts entered in the months in which they are paid. For capital maintenance, enter the date the house was built. 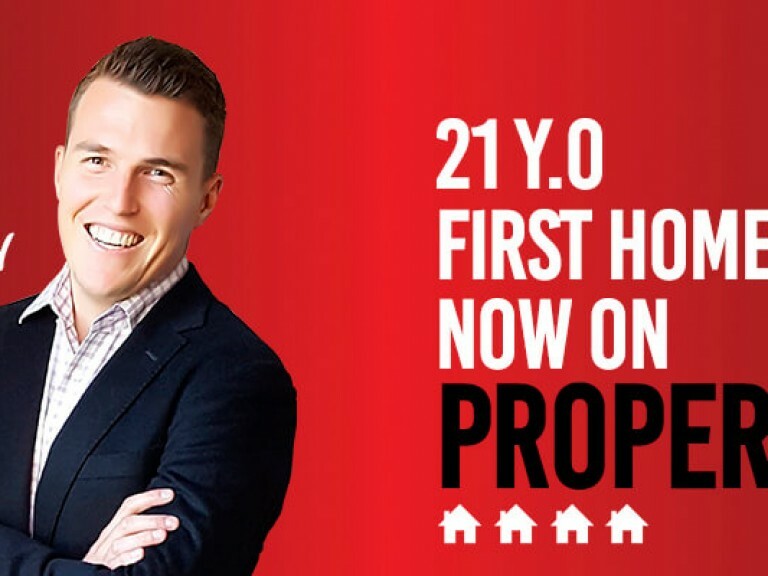 As a formula, I suggest one per cent of the building value for houses that are less than 10-years-old; two per cent for those 10–20-years-old; three per cent for those more than 20-years-old. Enter a total of the estimated amount per annum. Enter actual amounts spent in the relevant months. 12. Rates. Enter the date payable, total for the year and months of actual payments. Your b/f date (to help you make provision for payment, if necessary) will be the next billing date. 13 Water (if not included in council rates). As for rates. 14 Land tax. Enter the date that the land tax was struck. Enter the formula. In this case, the land valuation (unimproved capital value) that the tax is struck on. Enter the total for the year. Repeat this amount under the month in which the land tax is paid. 15 Insurance. General insurance covers (for example) fire and theft: tenant insurance covers loss of tenant or failure to pay rent. Enter the date the insurance commenced, plus the total amount paid. Repeat the amounts in the appropriate months of payment. Your b/f date (to make provision for payment, if necessary) will be the next date due. 16. Council registrations. Some councils require registration of rental properties, with relevant fees. Enter the date the fees were paid, plus the total amount. Repeat the amount(s) in the month(s) of payment. 17. Accounting. Enter the date your accountant bills you for preparing your books for your property investment, plus the total amount. Repeat the amount(s) in the month(s) of payment. 18 Interest costs. Enter the date of monthly payment. Enter the formula. In this case, the rate of interest, plus an ‘F’ (for fixed) or ‘V’ (for variable). Enter the total projected amount of interest for the year, plus monthly actual payments as they occur. Your b/f date will be the date a fixed loan expires. 19. Principal. Enter the date of the loan. The formula (if not an interest only loan) will be the yearly amount shown on the bank’s calculator. Repeat this amount as an annual total, and break down in monthly amounts as they occur. 20. Total cash outlays. After adding any incidentals, add up the totals column to derive your total cash outlays and monthly totals: monitor how far your actual outlays correspond to budget. 21. Net cash before tax. Deduct your total outlays from your total income to derive a before-tax total amount. 22. Depreciation. The formula will be the annual amount cited in your quantity surveyor’s report. If you have only owned the property for a part year, this will be reduced pro rata. Repeat this amount as the total. 23. Travel. You’re allowed to claim two visits per year to inspect an interstate property, including overnight accommodation. Enter the projected total amount, plus amounts claimed for each visit under the month in which it was made. 24. Bookkeeping. You’re allowed to claim bookkeeping fees to your spouse or another person to look after your books and produce a ledger showing when rents were paid, receipts, banking and so on. Enter the total amount claimed for the year, plus the amounts for each fee payment under the month in which it was made. 25. Total deductions claimed. Add your non-cash deductions under total, with running monthly totals. 26. Total after tax. 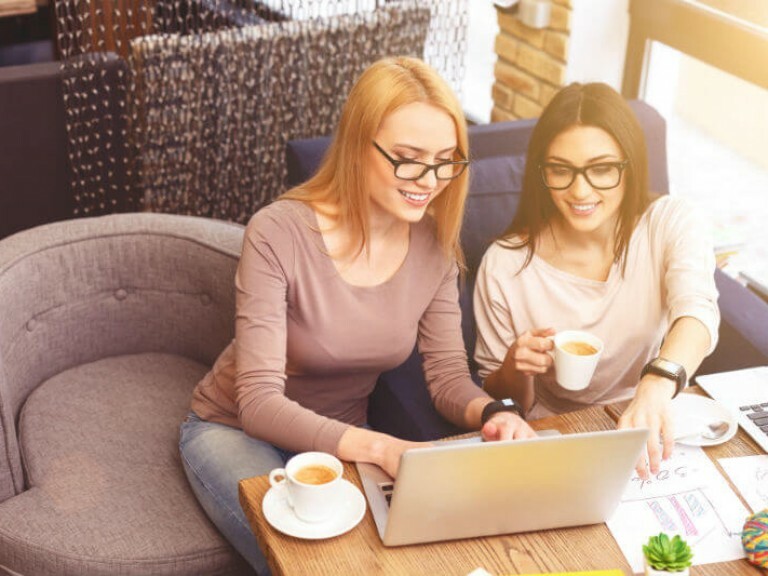 Deduct your total deductions from your total net cash before tax, to derive a figure (which may be a positive or a negative amount) for your net cash position for the year and for each month. 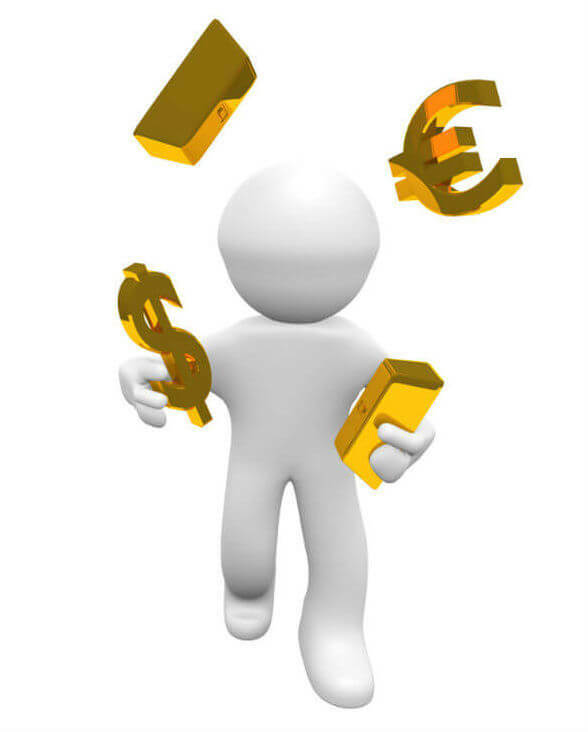 The figure for your total after-tax cash will help alert you to any cash flow problems. A negative amount means that your cash outlays exceed your income: that is, you’re negatively geared. A positive amount means that you are cash positive. You will generally be negative in years one to two. After that, with rent increases, you can reach a cash flow positive position. You may need to keep an eye on your costs or raise your rents in order to make the numbers work – it keeps the oxygen flowing. Please note: This is an extract from the Success From Scratch – it may not contain the exercises from the full version of the book/audio set, for full version please contact us or follow our blog for more. There are things in life you just can’t dismiss. One of them is your future and how taking action today will make a world of a difference later. Our events are designed to educate Australians on how to get their plan B ready, without impacting their livelihood. 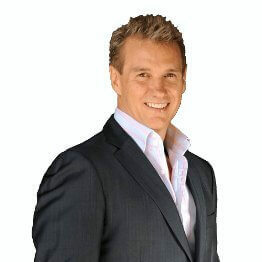 John Fitzgerald, is a renowned and respected Australian property expert with over 30 years’ experience in residential and commercial real estate, property development and property investment. 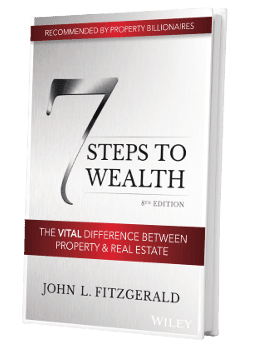 He wrote a book called the 7 Steps to Wealth- now in its 7th edition - highlighting the strategy and simplifying what seems so complicated to most of us, showing all Australians that they can in fact build a wealth of their own.